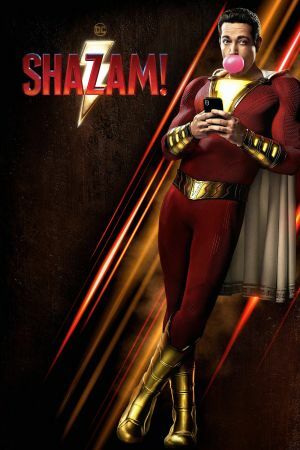 Union Films - Review - Shazam! Captain Marvel may have taken his name, but she did not take his thunder. 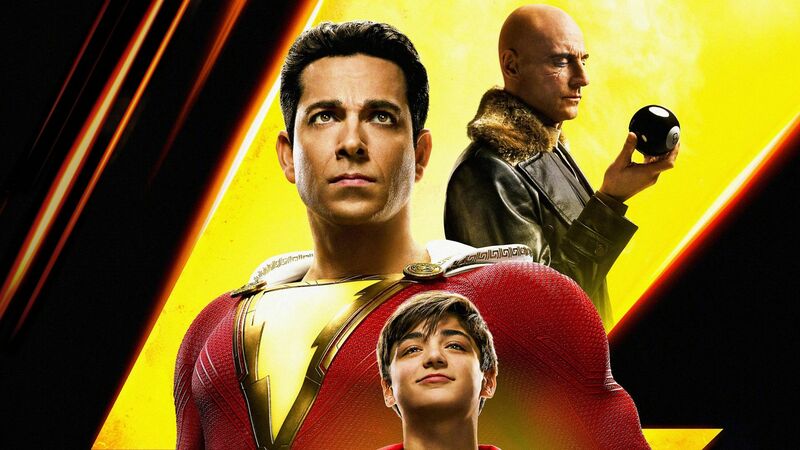 David F. Sandberg’s imagining of the world’s mightiest mortal continues to reinvigorate the DCEU alongside the likes of Aquaman and Wonder Woman.